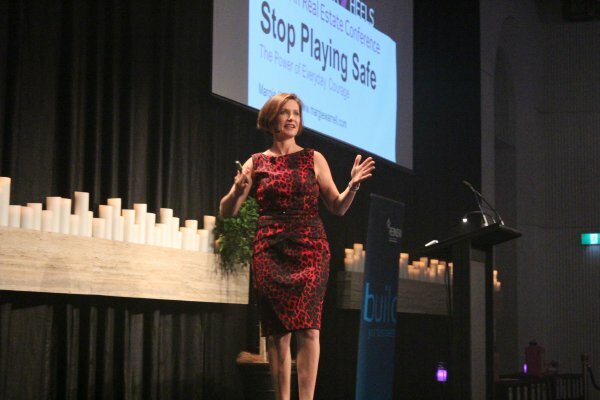 Bestselling author, Forbes columnist, and master coach – Margie Warrell challenges and empowers people globally to live and lead more courageously. 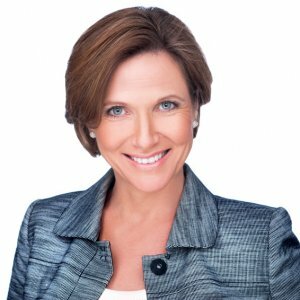 A thought leader in the human potential movement, Margie is a frequent contributor to national media with multiple appearances on The Today Show, FOX News, CNBC, Better TV and others. She is also the “Resident Coach” for Let’s Talk Live, Washington D.C.’s daily talk show and an expert contributor to CNN.com. Drawing on her diverse background in psychology and Fortune 500 business, Margie gets to the heart of what holds people back in their careers, and equips them with the strategies and inspiration to make the contribution they are capable of. The best-selling author of Find Your Courage (McGraw-Hill) Margie is a sought after speaker who has been described as “a power house of inspiration, insight and practical advice” by her client organizations which include United Healthcare, NASA, Ernst & Young, Bechtel, Best Buy, Accenture, and AOL, Covidien, British Telecom, and ExxonMobil. Margie brings her down to earth Aussie humor, intrepid spirit, and pragmatic approach to those she serves. 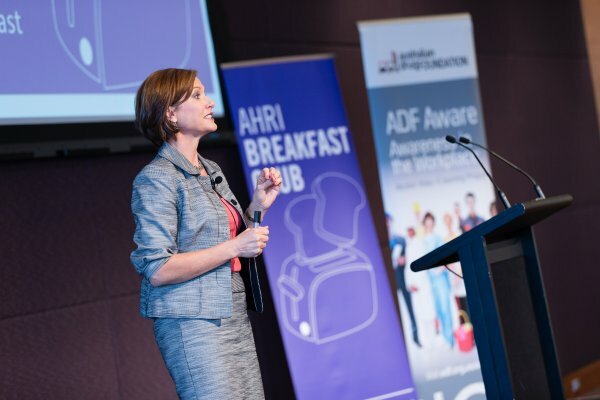 As a mother of four and big sister of seven children who grew up on a diary farm in rural Australia, Margie knows what it takes to juggle the conflicting demands and responsibilities of succeeding in today’s pressure-laden workplace. 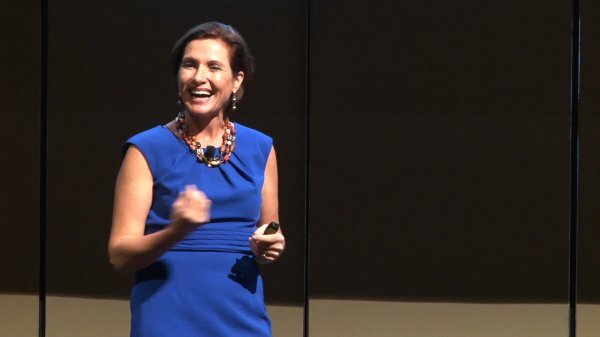 She brings sharp insights to help people expand their vision, build resilience, manage conflict, and take the bold actions necessary to succeed in an increasingly competitive, complex and fast changing world. As a working mom, she is particularly passionate about helping other women pursue the goals that inspire them while honoring their commitment to family. Margie draws on her formal education in business and psychology and her diverse personal experiences (including travelling through over 60 countries from Peru to Papua New Guinea, Egypt to Algeria) to deliver create and deliver programs that have permanent impact on both the organizational bottom line and employee wellbeing, performance and success. Margie sets herself apart with a powerful and inspiring message, paired with her energetic, down-to-earth, and disarming delivery. She provided practical advice on how to challenge ourselves and others to be more courageous, take more risks, and find more success. Her insights helped me bolster my personal vision for a candid, collaborative, and forward-leaning workplace. Feedback from her program was overwhelmingly positive and enthusiastic. We welcome her back any time! 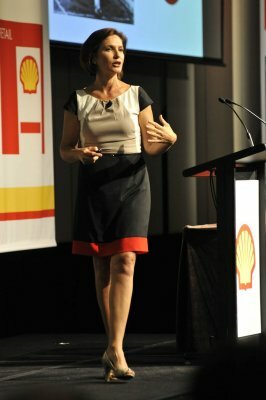 Margie kicked off our Women’s Leadership Campaign with a killer keynote address. She were fabulous! Her message really hit home, and set an excellent foundation for the rest of our leadership campaign. We were engaged by her dynamic delivery, connected with her personal stories, and were inspired by the questions she challenged us to ask ourselves. She shared a solid methodology, and great reasons to use it; she tied it all to our values, and made the moving ahead the safe choice, not the scary one. We cannot recommend her highly enough. If you want a program that gets rave reviews then hire Margie! Our audience truly enjoyed her presentation and found her to be very engaging. I enjoyed working with Margie immensely. She had a well-polished presentation and needed very little guidance the day-of the event-an event planner’s dreams come.